Jesus never meant for the church he is building to exist for itself, but for the glory of God, for people, for communities, for cities, and for the world. 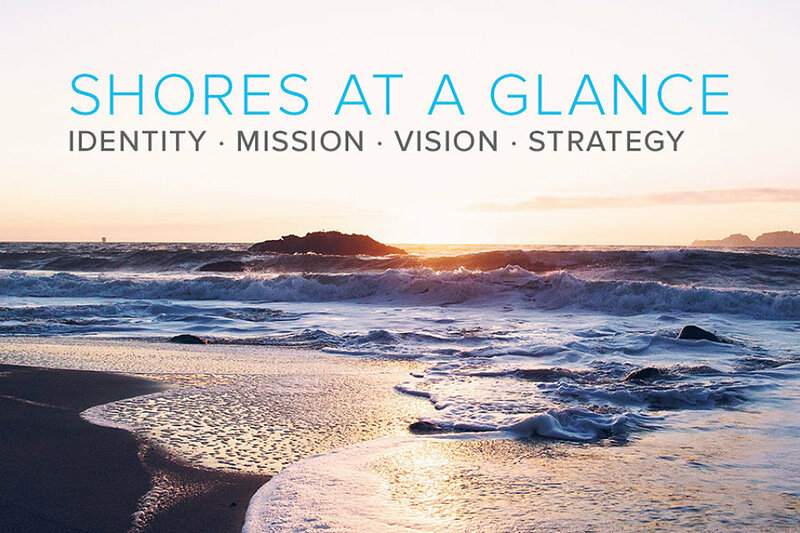 At Atlantic Shores Baptist Church, you’ll discover a missional community of passionate Christ followers who love God and love our neighbors as we live out our faith in the Virginia Beach area, inviting people of all races, tribes, tongues and nations to gather, grow, give, and go! As a community of faith on mission for Jesus, we partner with God in his redemptive and restorative work in the world today. 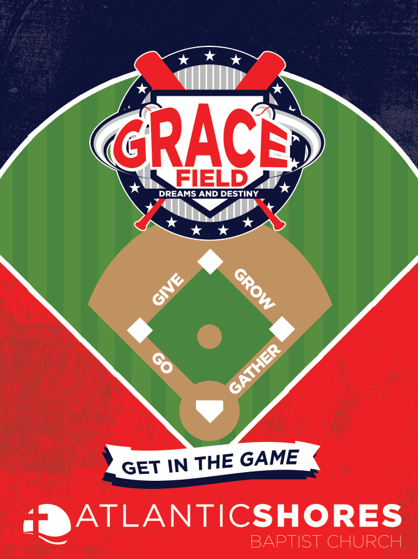 We also desire to partner with other life-giving churches to accomplish His purposes. No single church can do everything to solve the massive global challenges that result from spiritual blindness, but we are committed to doing our part. We reach outside the walls of our fellowship to love and touch people who are far from God. For us, church is neither a physical building nor an event we attend one day a week but something we are, wherever we are and whenever we are there. When we gather for Sunday worship and to wherever we scatter throughout the week, we are the called out people of God focused on the mission and purpose of Jesus Christ. If this describes the kind of church you are seeking, we invite you to GET IN THE GAME! We exist to glorify God by making disciples of Jesus Christ who go and make disciples. 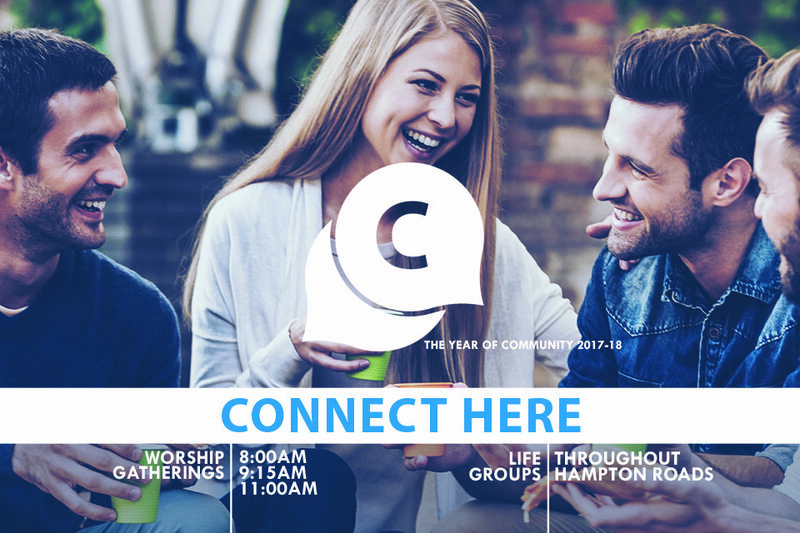 Touching 100,000 people in the Hampton Roads area and beyond with the love of Jesus Christ by 2026 in a way that yields personal conversion, spiritual formation, family restoration, community transformation, multi-ethnic unity, social justice, and church multiplication.